Yes, ‘best game ever’ is one of the most controversial titles in gamedom. First and foremost, it’s horribly overused. Your little sister, for instance, may give that accolade to Camp Pink Unicorns Prancing About Simulator 2. It’s a matter of perspective. Well, rather, it’s a matter of knowing that best and favourite aren’t the same darn thing. My personal favourite video game of all time is Treasure blaster Gunstar Heroes, but I hardly think it warrants the prestigious ‘best ever’ tag. For that, consensus is key. So thank Thor for the Internet. Of course, reviews aren’t the be all and end all of a game’s worth. Far from it; they’re simply the opinion of the writer playing it. The same title being rated 1/10 by one and 10/10 by another is… less than helpful. But when everybody miraculously agrees? That’s when you’re onto something, right there. 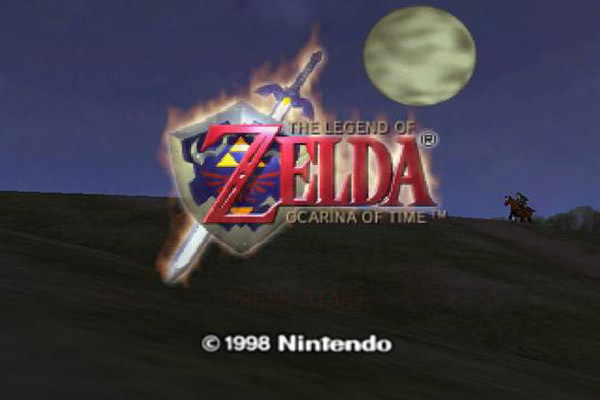 As is the case with The Legend of Zelda: Ocarina of Time. Critical acclaim is an understatement, it’s among the best-recieved titles Gamerankings has ever featured (just pipped to the number one spot by Super Mario Galaxy). You wouldn’t find many gamers –fans or not– denying its place in the nerdly hall of fame either. So let’s take a look at just what makes a game worthy of a place among the best ever. 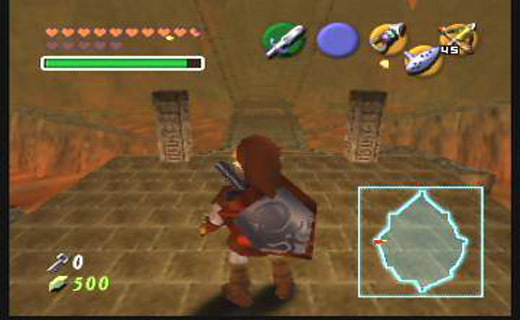 Ocarina of Time was released in 1998, the franchise’s first foray onto the N64. It had a similar objective to the earlier Super Mario 64: bring one of Nintendo’s biggest IPs into 3D, and dazzle the world into a state of bowel-loosening amazement in the process. It was that very move to 3D which had a profound impact on players from the off. Sixteen years ago, this was a revolutionary game indeed. As incredible as it was to learn that Mario doesn’t have to run from left to right forever, Ocarina was something else. Expansive overworlds weren’t new to the series (A Link to the Past had two of them, in a manner of speaking), but… wow. This Hyrule had a whole new sense of scope, scale and grandeur. If you try telling me you didn’t crap yourself a little when emerging onto Hyrule Field for the first time, I’ll only conclude that you’re a dirty liar. Stop your dirty lies. That first ride on Epona, hurtling towards the castle or Death Mountain or some other distant landmark? It was a magical moment. But spangly new visuals would only take us so far. What we also needed was substance. The story and structure are comfortably familiar (spoiler: Ganondorf and his angry ginger beard are being nefarious again), and they set the stage for some of the finest dungeons in the series. Even if the Water Temple did make many of us cry sad, sad tears of sadness onto our bedroom carpets. Again, the third dimension was at work, making all manner of fancy new puzzles possible. Away from the main game, it was a joy to catch cuccos, fish, hunt skulltulas and other sidequests in a world that felt so vast, so (to use the word correctly for once) epic. 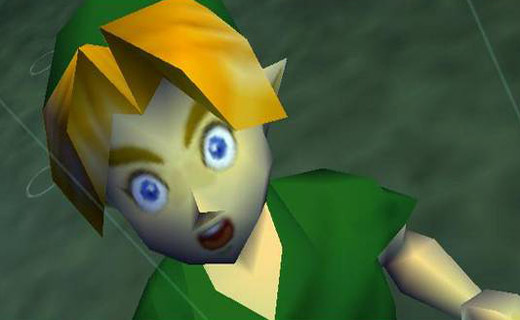 Ocarina of Time enhanced the sense of wonder and adventure that the creators always wanted to convey. It was such an influential release, for introducing Z-targeting and for implanting those memorable moments of Zeldatastic on our hearts. For all of these reasons, it’s regarded by many as classic of the genre, perhaps the greatest Zelda of all, and certainly a contender for the best game ever.